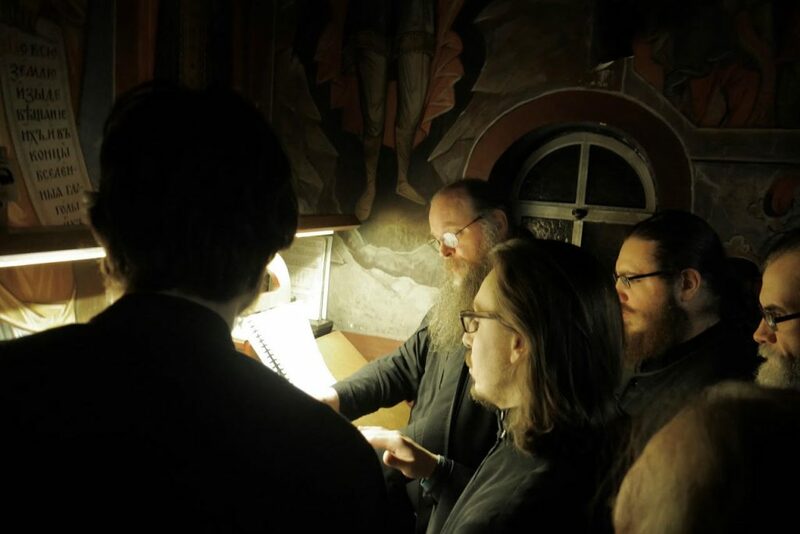 Before the introduction of the Gregorian Calendar, the civic calendar now used internationally, most Christians in the East and West calculated daily liturgical festivals and commemorations on the Julian Calendar. Called “Gregorian” the calendar on which Western Christians celebrate 25 December as Christmas, that is the Feast of the Nativity, was introduced by Pope Gregory XIII in the year 1582. Orthodox Christianity in general did not accept the calendar changes made by the pope of the Church of Rome with which it had been severed by the Great Schism of 1054. Julian Calendar December 25 falls on Gregorian January 7. 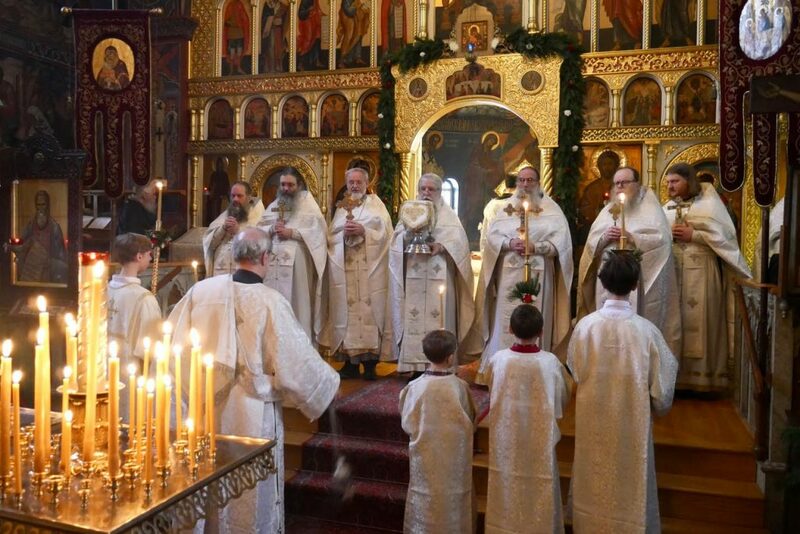 Interestingly many Western Christians still refer to the Orthodox festival, the eve of which coincides with Three Kings Day albeit Epiphany, as “Little Christmas.” For the Eastern Orthodox it is the Feast of the Nativity which is preceded by the Nativity Fast, somewhat analogous to Advent in the west (during which fasting was also traditionally observed). 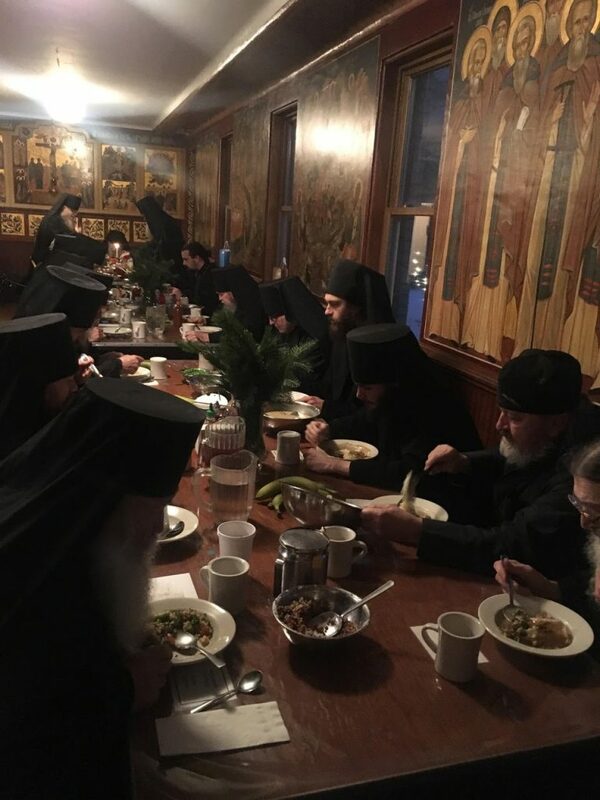 Holy Trinity Orthodox Monastery and Seminary in Jordanville, Herkimer County, New York is a focal point for the Russian Orthodox Church Outside of Russia formed by clerics who left the Carpatho-Russian area in what is now Slovakia. It was highly reverential of the Imperial Family even during the Soviet Era, during which time diplomats from the then Soviet Consulate in New York City and Mission at the UN would secretly bring their children to be baptized. 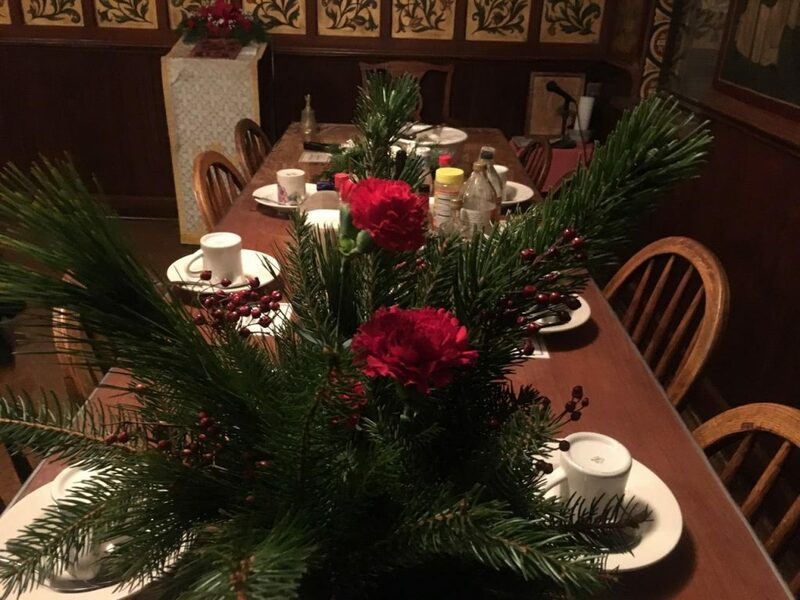 It is also the resting spot of aka “Evgenia Smetisko” who claimed until her death in 1997 to be Anastasia Romanov, surviving the massacre of the Imperial Family at the Ipatiev House in Ekaterinburg in the night of 16/17 July 1918. 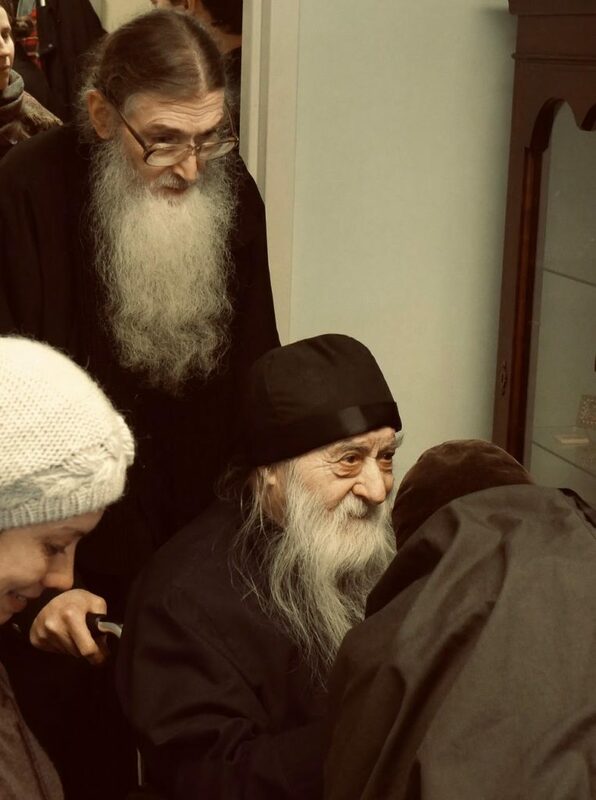 She visited the monastery in 1981 to explore the possibility of endowing a museum there with a perpetual annuity and many objects of the Romanov Family and Romanov Era which had miraculously come into her possession. When a young monk asked one of the executors of her will, Mr. Frank O’Connell, who the little lady was, he allegedly insisted, “Why that is Grand Duchess Anastasia Romanov.” Her existence, if verifiable, was at odds with the new ecclesiastical reality of her sainthood. It was an instant, and continuing, conundrum. In 1981, however, the ROCOR had already canonized the entire family of Tsar Nicholas as martyrs (although forensic evidence was not yet conclusive). On her immigration papers and ship manifests from trips to Great Britain (during which she purportedly met with the former tutor, then Orthodox convert and monk, Charles “Sydney” Gibbes) she is listed as having been born in 1899. Naturalized with this as her official year of birth, one is flabbergasted to find her grave in the monastery cemetery sporting none other than Grand Duchess Anastasia Nicholaevna Romanov’s date of birth: 18 June 1901. 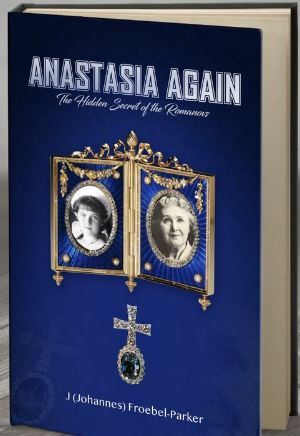 Anastasia Again: The Hidden Secret of the Romanovs (2018, Icebox Publishing) by J. (Johannes) Froebel-Parker explores aka “Evgenia’s” claims which, though still rejected by the ROCOR and ROC, are gaining credibility. It is noteworthy that ROCOR would invoke heightened scrutiny into her claims by using Anastasia’s date of birth. 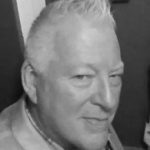 Mr. Robert (Bob) Schmitt, co-founder of www.visualfacerecognition.com, has made available his 2D and 3D face recognition technology and software. This new technique of comparing images of two faces to determine congruency or lack thereof has revealed startling congruencies, not only between verified photos of Tsar Nicholas’ youngest daughter with the then 62 year old aka Evgenia, but also breathtakingly with Empress Alexandra Romanova, nee von Hessen und bei Rhein. It is believed that the Russian Sledcom, https://en.sledcom.ru/, the Investigative Committee of Russia, knows all the details of the case of the philanthropic aka “Evgenia” who may well have been, even at risk of being a theological debate, the legendary Anastasia Nicholaevna Romanov. Indeed, a recent article in the Albany (NY) Times Union-https://m.timesunion.com/news/article/Landmark-Tsar-Nicholas-II-exhibit-in-rural-NY-13352218.php-by Lynda Edwards (8 December 2018) reports of the committee’s interest in the current exhibition there The Last Days of the Last Tsar. “Likes” on Twitter by the Russian Embassy in Washington, DC and Sledom indicate they have knowledge of this secret of the Romanovs hidden at a this monastery adorned with icons and relics of the Imperial Family and those who died with them at the hands of the Bolsheviks. 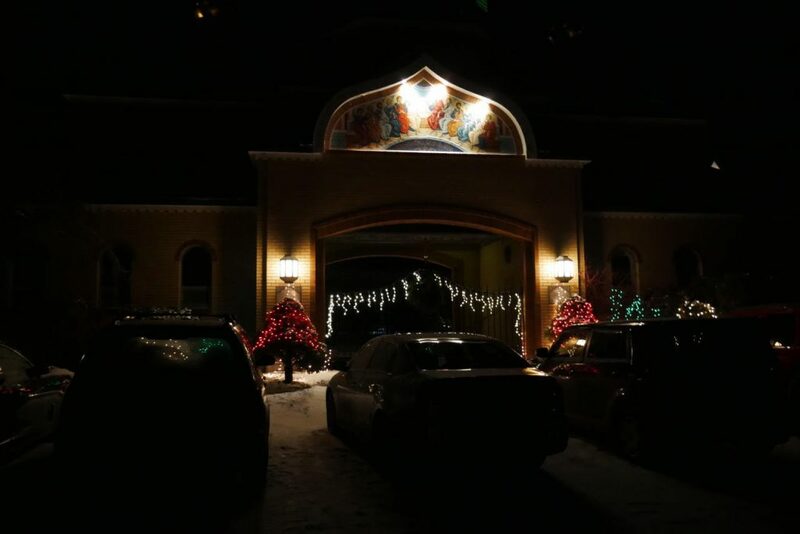 The photos here from the recent Christmas Eve and Christmas Day, reposted with permission, inform Tsarizm’s readers of the continuing tradition and esthetic of Russian Orthodoxy vibrant and unchanged in Upstate New York.